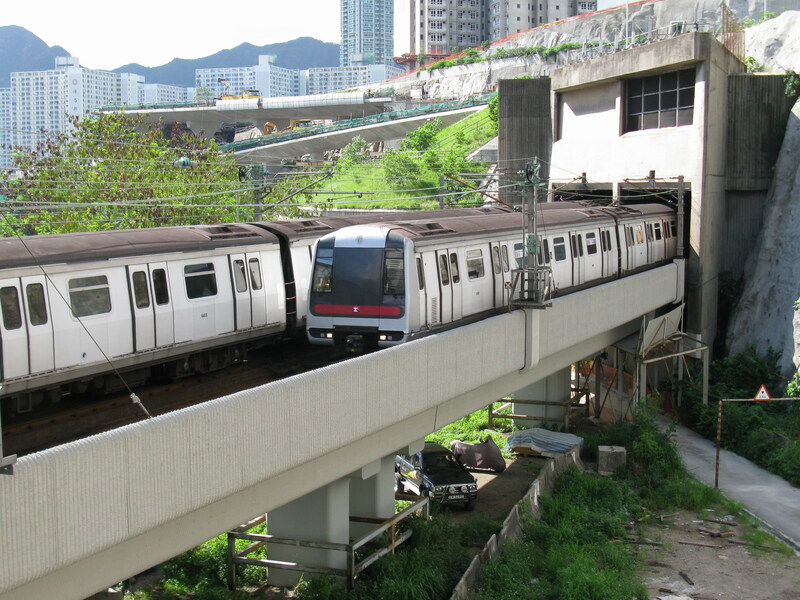 One of MTR's Metro Cammell-built trains on the Kwun Tong line. Photo: Baycrest. MTR has announced that it has begun testing the first of a number of new CRRC-built trains for operation on the Kwun Tong, Tsuen Wan, Island and Tseung Kwan O lines in Hong Kong. The Chinese manufacturer beat competition to secure a $779 million deal to construct 93 eight-car trains in 2015, replacing MTR’s first generation trains which were originally built by Metro Cammell. The first train began testing on March 18 during non-traffic hours on the Tung Chung line. This follows a number of stringent tests and commissions it has undergone since arriving in Hong Kong in January. The remaining trains will be delivered progressively between 2018 and 2023.